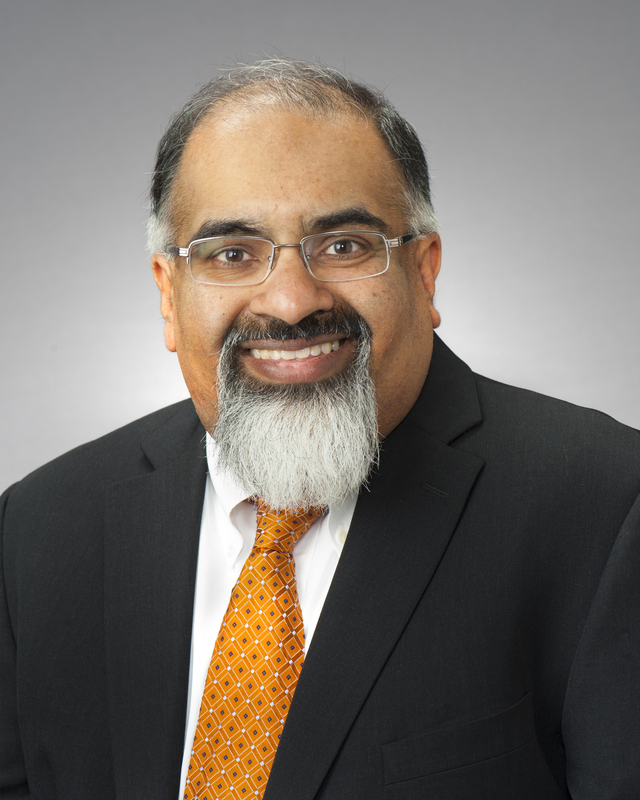 Dr. Patel's research interests focus on understanding the epidemiology of sleep disorders with particular emphasis on chronic partial sleep deprivation and obstructive sleep apnea and the potential effects of these disorders on metabolism. He has published extensively on the subject of obesity management and glucose metabolism with sleep apnea, as well as the association between curtailed sleep and long term health effects. He has been one of the first to identify long sleep as a predictor of adverse health outcomes and is currently conducting a clinical trial evaluating the cardiovascular impact of treating sleep apnea in a diabetic population. Other interests include identifying genetic risk factors for obstructive sleep apnea, understanding disparities in sleep disorders and their contribution towards cardiovascular health disparities, and identification of clinical and public health interventions to improve sleep in at-risk populations. Dr. Patel's clinical interest focuses on the chronic management of sleep disorders in particular obstructive sleep apnea. Cespedes, EM, Hu, FB, Redline, S, Rosner, B, Alcantra, C, Cai, J, Loredo, JS, Mossavar-Rahmani, Y, Ramos, AR, Reid, KJ, Shah, NA, Sotres-Alvarez, D, Zee, PC, Wang, R, Patel, SR. Comparison of Self-Reported Sleep Duration With Actigraphy: Results From the Hispanic Community Health Study/Study of Latinos Sueño Ancillary Study. Am J Epidemiol. 2016; 183: 561-73. Bakker, JP, Weng, J, Wang, R, Redline, S, Punjabi, NM, Patel, SR. Associations between obstructive sleep apnea, sleep duration, and abnormal fasting glucose. The Multi-Ethnic Study of Atheroclerosis. Am J Respir Crit Care Med. 2015; 192: 745-53. Gottlieb, DJ, Punjabi, NM, Mehra, R, Patel, SR, Quan, SF, Babineau, DC, Tracy, RP, Rueschman, M, Blumenthal, RS, Lewis, EF, Bhatt, DL, Redline, S. CPAP versus oxygen in obstructive sleep apnea. New Engl J Med. 2014; 370: 2276-85. Patel, SR, Hayes, AL, Blackwell, T, Evans, DS, Ancoli-Israel, S, Wing, YK, Stone, KL. The association between sleep patterns and obesity in older adults. Int J Obes. 2014; 38: 115-64. Gharib, SA, Seiger, AN, Hayes, AL, Mehra, R, Patel, SR. Treatment of obstructive sleep apnea alters transcriptional signatures in circulating leukocytes. Sleep. 2014; 37: 709-14. Patel, SR, Goodloe, R, De, G, Kowgier, M, Weng, J, Buxbaum, SG, Cade, B, Fulop, T, Gharib, SA, Gottlieb, DJ, Hillman, D, Larkin, EK, Lauderdale, DS, Li, L, Mukherjee, S, Palmer, L, Zee, P, Zhu, X, Redline, S. Association of genetic loci with sleep apnea in European Americans and African-Americans: The Candidate Gene Association Resource (CARe). PLoS ONE. 2012; 7: e48836. Patel, SR, Malhotra, A, Gao, X, Hu, FB, Neuman, MI, Fawzi, WW. A prospective study of sleep duration and pneumonia risk in women. Sleep. 2012; 35: 97-101. Patel, SR, Blackwell, T, Redline, S, Ancoli-Israel, S, Cauley, JA, Hillier, Ta, Lewis, CE, Orwoll, ES, Stefanick, ML, Taylor, BC, Yaffe, K, Stone, KL. The association between sleep duration and obesity in older adults. Int J Obes (Lond). 2008; 32: 1825-34. Patel, SR, Malhotra, A, Gottlieb, DJ, White, DP, Hu, FB. Association between reduced sleep and weight gain. Am J Epidemiol. 2006; 164: 947-54. Patel, Sr, White, DP, Malhotra, A, Stanchina, ML, Ayas, NT. CPAP therapy is effective in treating sleepiness in a diverse population with obstructive sleep apnea: Results of a meta-analysis. Arch Intern Med. 2003; 163: 565-71.